It’s a fitting introduction, one that touches on writing, water, and the obsessions that can take hold with both. 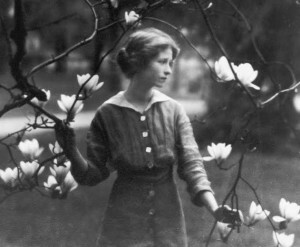 An international journalist and staff writer for the New Yorker, Finnegan wrote the book over fifteen years between assignments here and abroad. A longtime reporter of international politics, prior to this memoir he’d written on the effects of poverty on American teenagers, the drug war in Mexico, and immigration reform. 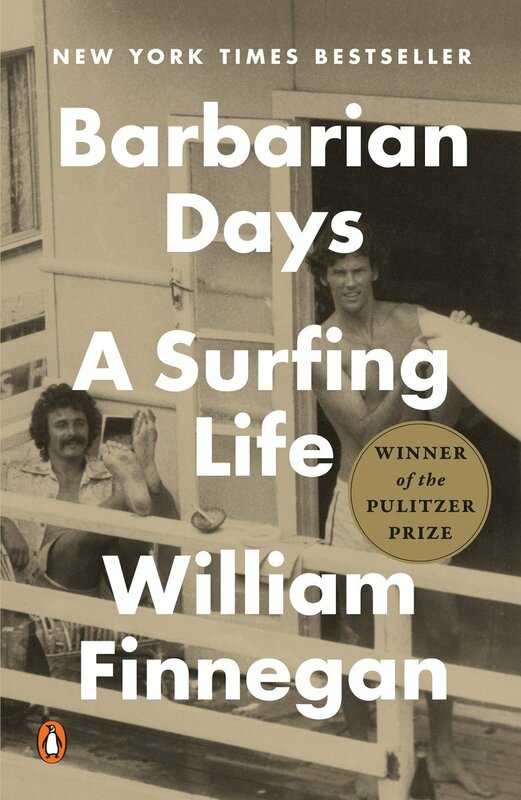 Barbarian Days, winner of the 2016 Pulitzer Prize for nonfiction, shows that for Finnegan, surfing was always there, an obsession as well as a spiritual practice and a calling. 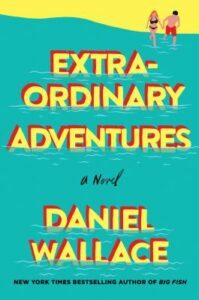 In this memoir, the ocean is a touchstone: it’s there as the author comes of age, during college, as a young man traveling the world to seek out the undiscovered locales where the best waves break, and it’s there as he ages, still surfing his beloved spots at age sixty. Finnegan relates this life journey with details that allow outsiders to grasp what he’s called a study of a subculture, and does so with careful description. For example, on the art of riding a wave—in no small part a humbling act of confronting a force of nature—he writes with a clarity for those who’ve never set foot in the ocean. Barbarian Days is a primer, on the physical sport of surfing, structuring one’s life around it, as well as the experience of what it means when a person paddles into the surf. All surfers are oceanographers, and in the area of breaking waves all are engaged in advanced research. Surfers don’t need to be told that when a wave breaks actual water particles, rather than simply the waveform, begin to move forward. They are busy figuring out more arcane relationships, like the one between tide and consistency, or swell direction and nearshore bathymetry. The science of surfers is not pure, obviously, but heavily applied. This analytic strain in Barbarian Days is one of its pleasures. It means the outsider can see the ocean and its waves as a seasoned surfer does. And Finnegan doesn’t hold back. 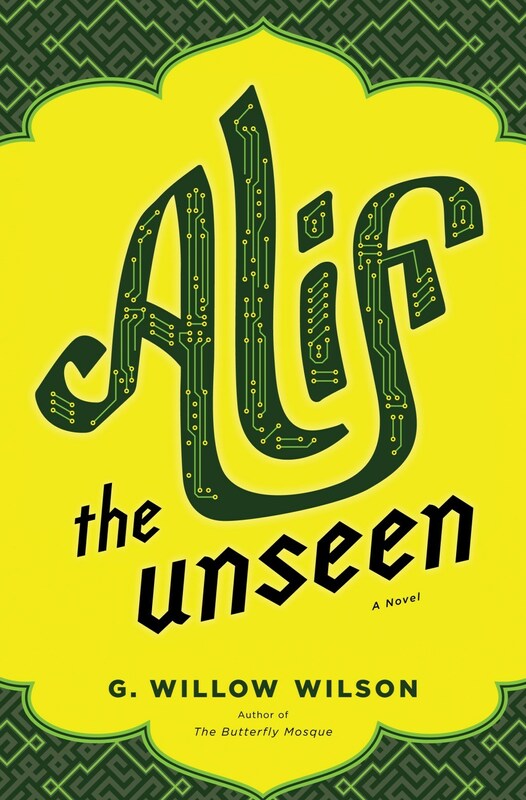 Scores of reviews have reveled in the lexicon to be found here, descriptive terms—growling, durable, feathering—that reveal a singular point of view. 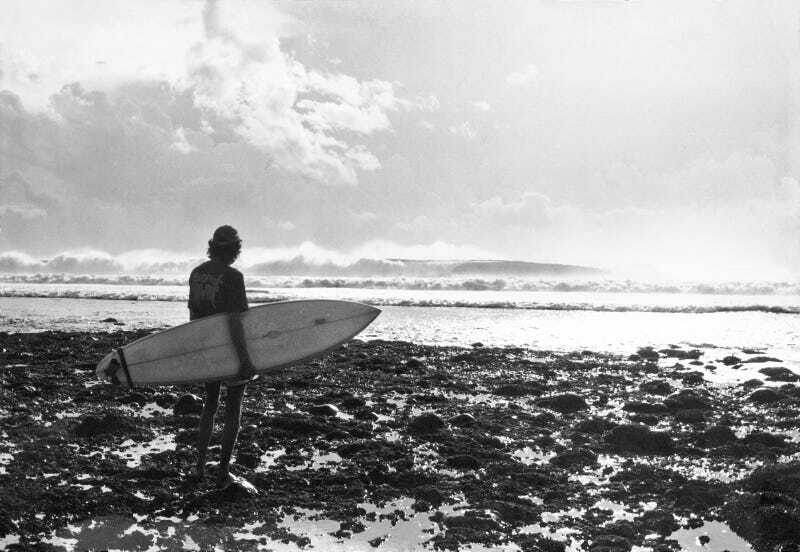 Maybe the most affecting thread of the memoir, beyond the sublime passages on waves and surfing, is that of the author’s yearning for something he can’t name. From the start, as a youth learning to read the ocean in Waikiki, Finnegan writes, “…my utter absorption in surfing had no rational content. It simply compelled me; there was a deep mine of beauty and wonder in it. Beyond that, I could not have explained why I did it.” By the memoir’s end, Finnegan unpacks that mystery, and it knits the threads of his account in a beautiful and unexpected way. Read an interview with William Finnegan on craft and career here, at CutBank, the journal of the University of Montana MFA Program.